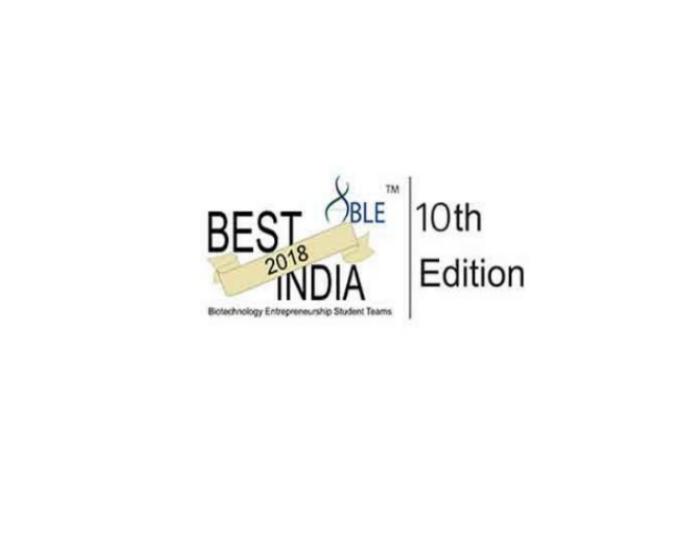 BEST-India (Biotechnology Entrepreneurship Student Teams) sponsored by the Department of Biotechnology (www.dbtindia.nic.in) and administered by ABLE - India (www.ableindia.in) is a program aimed at encouraging young postgraduate and doctoral students in developing biotechnology entrepreneurship and exposing them to issues involved in commercialization of bio-science. Successfully held for the past 9 years, this much awaited forum is for young B.E/ B.Tech, postgraduate and doctoral students in life sciences to realize their entrepreneurial dreams. Hurry and apply before October 25, 2018.